Happy February everyone! Wow it's already the second month of the year! Most, if not all, ladies are trying to get prettier this year. When 2016 entered, I have read a lot of New Year's resolutions that they are going to love themselves more this year. Oh, and did I mention that I am one of those ladies? Haha. Well, for me loving myself starts from head to toe. So for this year, I am investing on products that can pamper me from head to toe. Starting off with my hair. 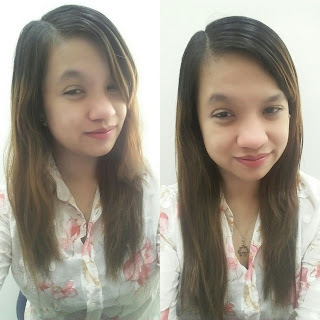 I always had frizzy hair ever since I started doing hair rebond and hair color sessions. And when I stopped. My hair didn't go back to its natural bounce which makes me more frustrated to style it. Since I have thick strands of hair, it's hard for me to really manage it. Most hair ties doesn't fit, and I am seriously frustrated about how it looks. Sample Room introduced this leave on cream last year and I was lucky to be one of the few who get to try the samples of Cream Silk Standout Straight Leave On Cream. 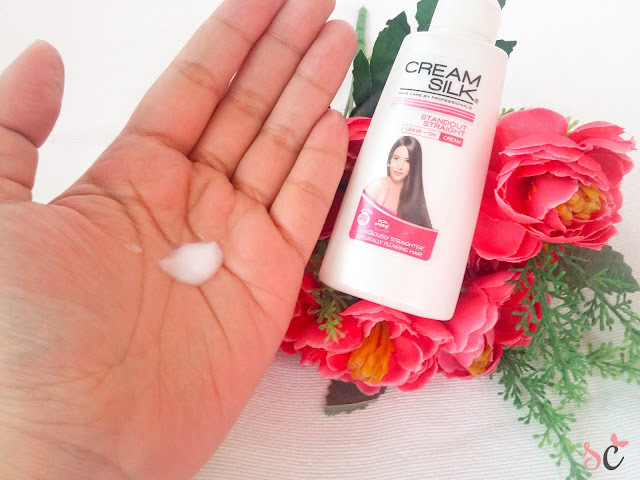 The Cream Silk Standout Straight Leave-On Cream is Cream Silk’s new innovation featuring a non-greasy & light formula, infused with Hair Reborn Actives which smoothens and nourishes frizzy hair to keep your hair looking gorgeously straighter. 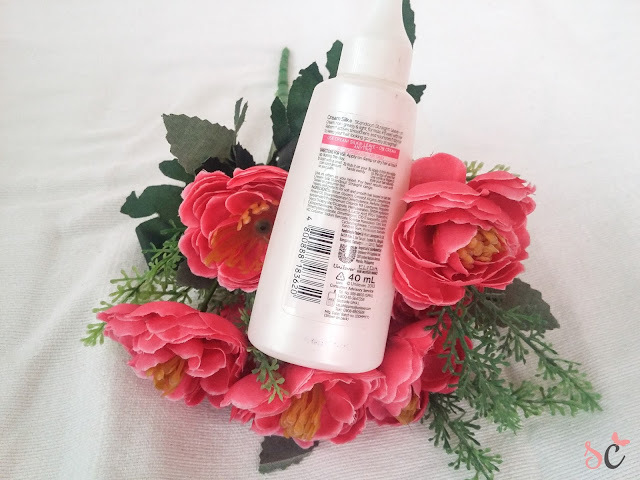 It has the smoothness of a conditioner and the shine of a hair polish in one product making hair instantly smooth and shiny anytime, anywhere. It offers the smoothness of a conditioner and the shine of a hair polish in one product. 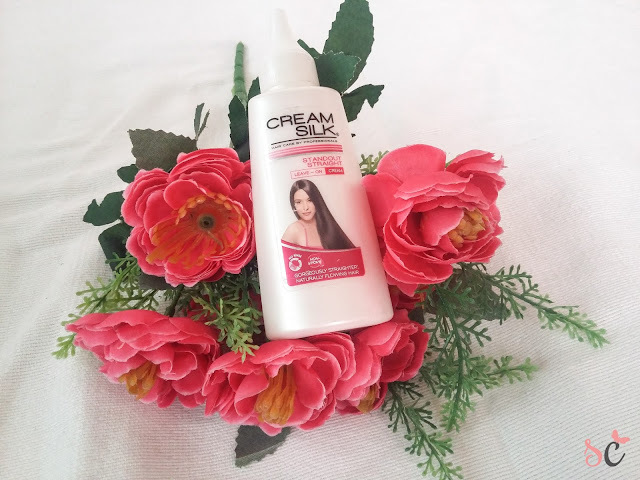 Unlike other hair polish brands which only offers hair the benefit of shine, Cream Silk Leave-On Cream offers Filipinas a leave-on cream with the added benefit of smoothness that only the No. 1 Conditioner brand in the Philippines can provide.  Available: in all leading drug stores, department stores, and supermarkets nationwide. How to use: Apply on dry or damp hair as a touch up. Squeeze a pea-sized amount on your palms and rub evenly on your hair to style. 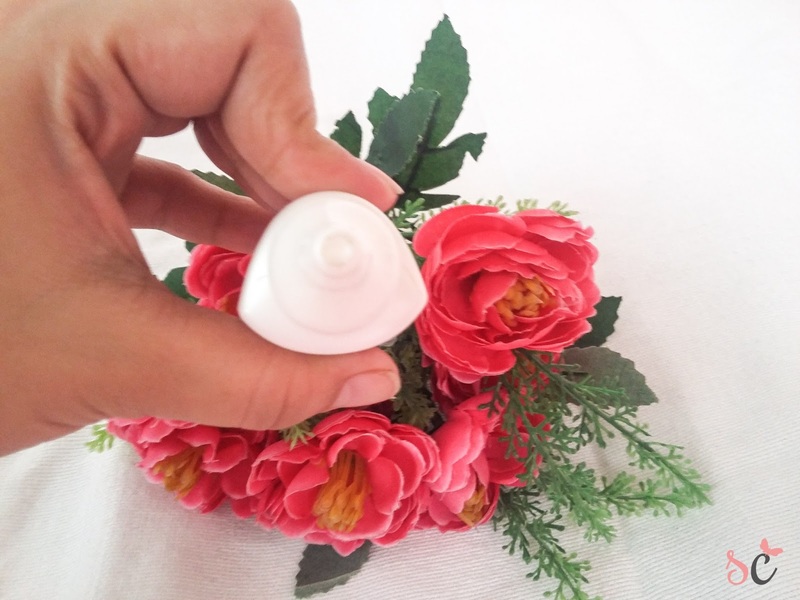 Packaging comes in a very handy bottle with a twist nozzle cap. 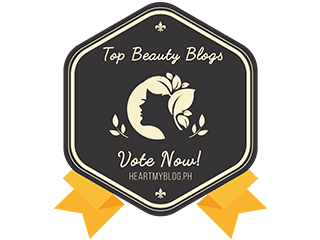 And since it's very handy, you can bring it everyday on your kikay kit. It is non-sticky and non-greasy and can easily be spread and massaged to your hair. Instantly changes my hair from frizzy to smooth, but doesn't really make it straighter. It makes my scalp feel itchy after use. Have you tried using Cream Silk Standout Straight leave on cream?